You love your classes, dig your part-time job (well, maybe) and have your dream job firmed up in your mind. But at the same time, you want to travel, see the world and make a positive impact along the way. How can you do this while you're still a student? Truth is, you're in a great position to apply for volunteer/intern abroad opportunities that can take you everywhere, from Argentina to China, from Romania to Ghana, to work in positions that either directly relate to your studies or that you have a keen interest in. Positions last from just a few weeks to several months, and are offered by a ton of different agencies. With a presence in more than 100 countries, AIESEC is the world's biggest student-run organization, offering leadership opportunities and international internships for post-secondary students interested in business management positions, technical positions or development sector work. Students Without Borders offers Canadian post-secondary students volunteer opportunities in South America, Africa and Asia in teaching languages, working with street kids, nursing, agriculture, engineering and more. Projects Abroad offers volunteer placements in sports, conservation, archaeology, performing arts and more, as well as internships in medicine & health care, journalism, law & human rights, business and veterinary medicine & animal care all over the world to anyone between the ages of 16 and 75. Volunteer Abroad sends students and non-students alike to volunteer teaching in schools, provide disaster relief support for the Red Cross, build homes, provide aid and much more in Asia, Africa and Latin America. 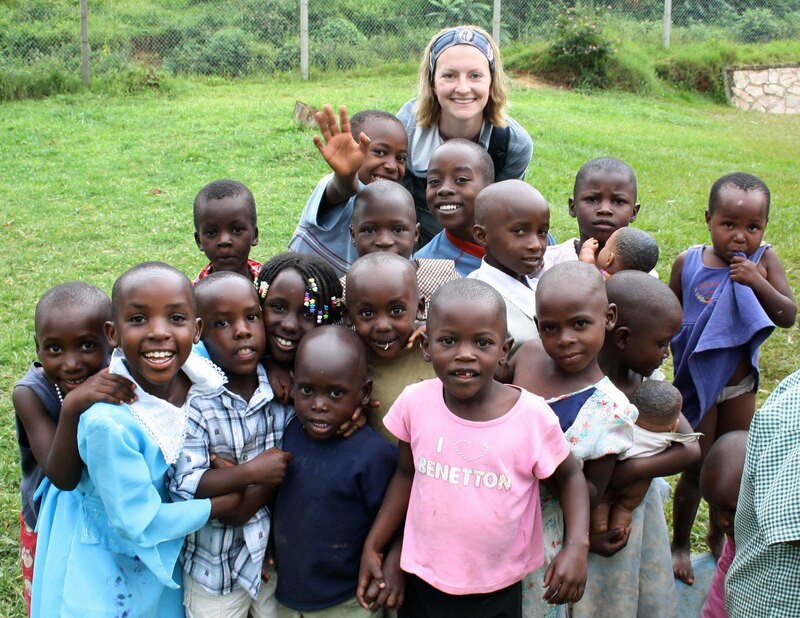 Douglas College sends students on internships to Africa. Check out the Uganda Project and the Global Leadership Program: Zambia. Take note: volunteers must pay for their own transportation and living expenses (if the organization in the country of your placement could afford to pay your expenses, they probably wouldn't need volunteers in the first place). To offset the cost, some organizations offer sponsorships and fund raising support. Shop around till you find what works for you. For more info on volunteering abroad, check out this page from the University of Toronto. Check out the Fall 2011 Registration Guide! Subscribe now to DC Alerts!